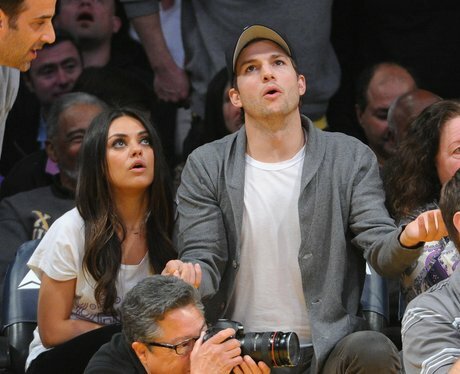 Mila Kunis was just a teenager when she met Ashton on the set of 'That 70s Show', which meant he wasn't just her first on-screen kiss, but her first kiss EVER! She held a torch for him until they started dating and finally got engaged. Who said love doesn't conquer all? They now have a lovely little girl together.